It's late and time for this mama to fall asleep but I just had to share my good news! 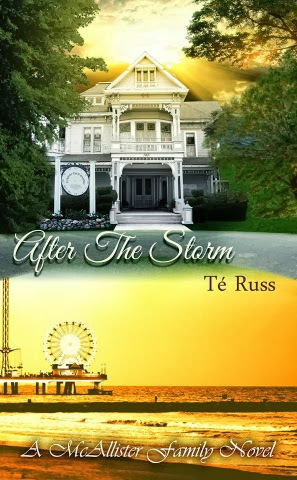 The book cover for my next book, After the Storm is complete! The book is in review on amazon as we speak so hopefully by the time we all wake up, I'll be posting telling everyone and their friends to get online and purchase my latest book! Lol! Well goodnight and happy reading! P.S. I also added a family tree to the beginning of the book so you can keep along with the family!